Neither of these MacBook Pros apparently set the world on fire. 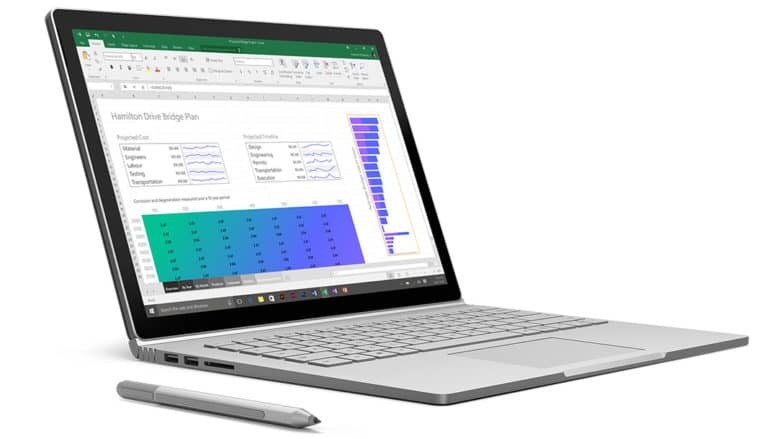 Apple’s MacBook lines performed surprisingly badly in the third quarter of 2018 — with double figure declines in growth worse than any of the other five leading notebook manufacturers. While Dell managed 8 percent year-on-year growth, market leader HP saw its shipments decline 1.8 percent. That’s nothing compared to Apple’s decline, however, which saw the company plummet a whopping 24.3 percent. That’s not good! GoodNotes 4 is perfect for writing notes, regardless of the topic. The iPad has become a workhorse in the last few years. 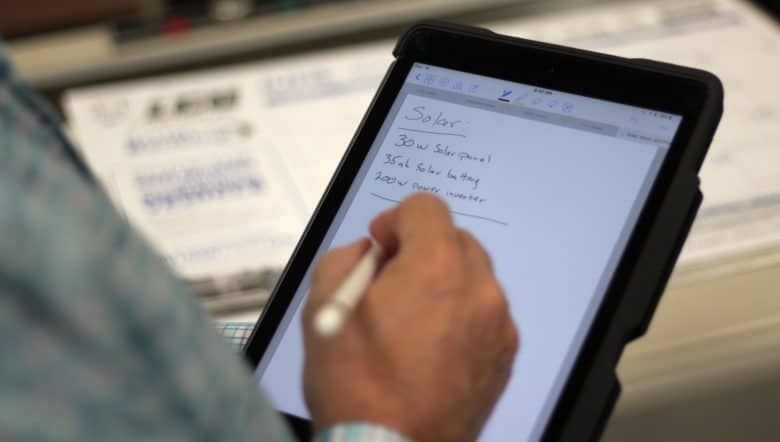 Since the introduction of the iPad Pro and Apple Pencil, the transition from pen and paper to digital note-taking is more feasible than ever. GoodNotes 4 is one of the best digital note-taking and document-annotation apps available on iOS. 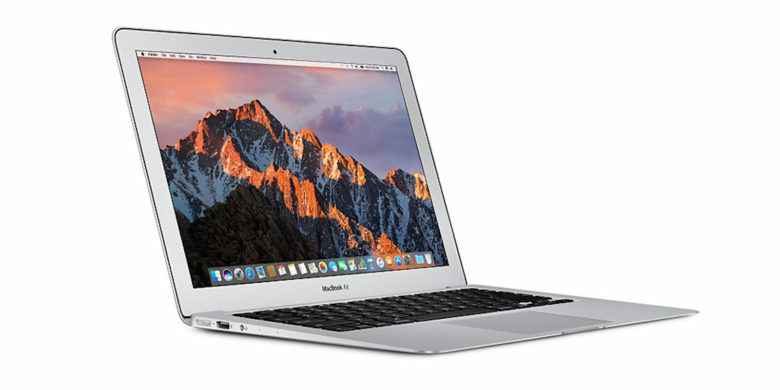 MacBook sales are up again around the world. 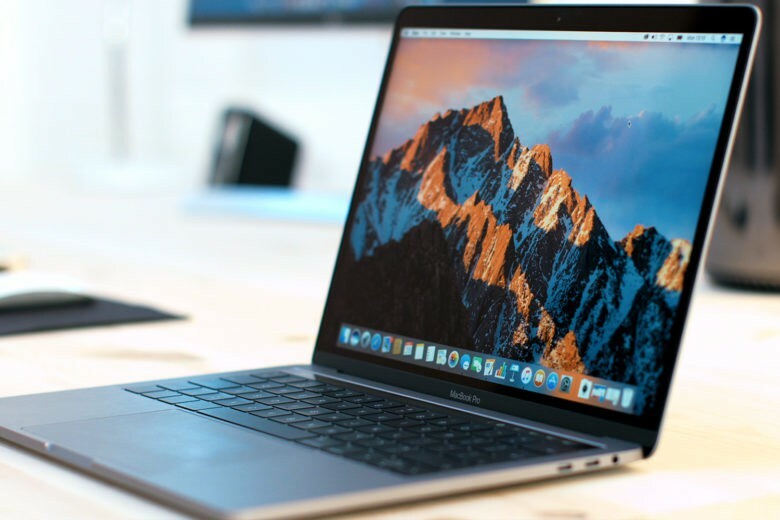 Recent upgrades to the 12-inch MacBook helped provide Apple with a 17.1 percent notebook sales boost during the second quarter of 2017. 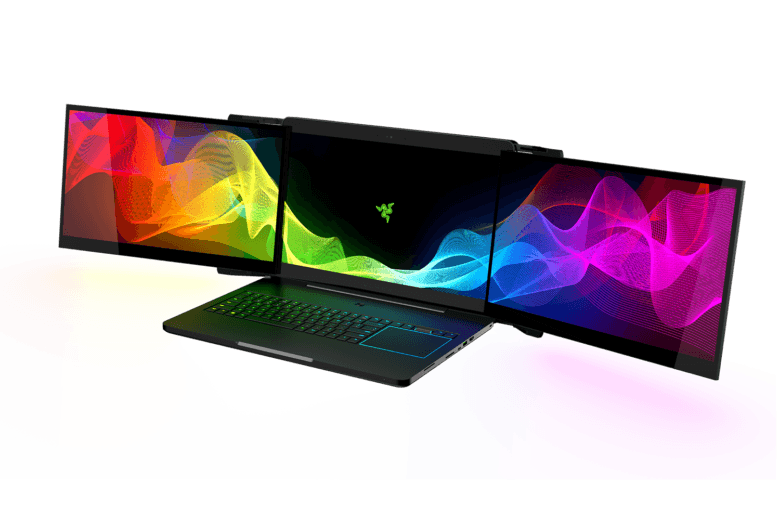 The company remains fifth in overall market share, but it has been able to widen the gap between itself and sixth-placed Acer. Just take my money, Apple! Apple has created a dock that could turn a future iPhone or iPad into a MacBook. 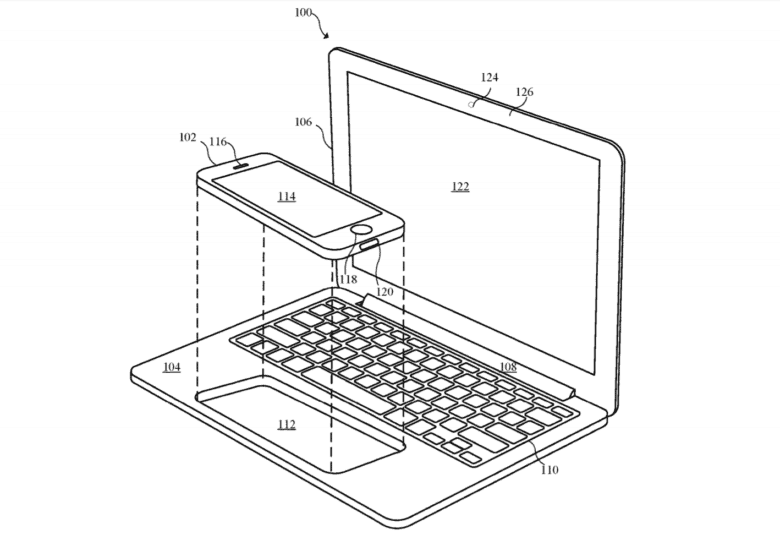 The idea is explained in a patent application published on Thursday, which details an ultra-portable notebook into which an iOS device is placed to provide software and power. 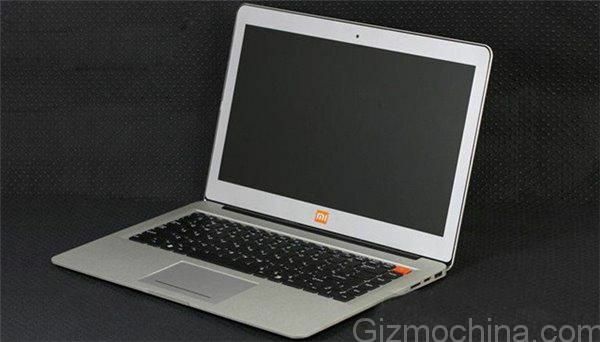 Xiaomi plans to ripoff the MacBook next. Like most of the products in its lineup, Xiaomi’s next big thing will be inspired by Apple. But it won’t be another iPhone clone. Instead, the Chinese firm is building its very own MacBook rival, and leaked specifications suggest it will be a tiny powerhouse. Maybe this wasn't a fake after all? Not content with competing with Apple in the smartphone and wearables category, noted ripoff artists Xiaomi are reportedly considering unveiling their very first notebook computer early in 2016. I’m a huge fan of Rickshaw’s bags. 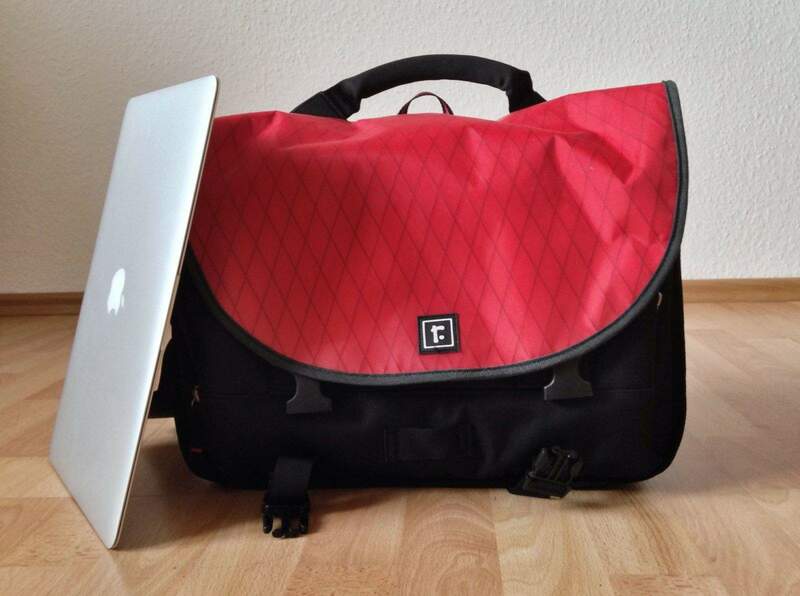 Pretty much everyone in the Rickshaw office cycles to work, and it shows in the design of the bags. They’re well made, practical and light, but still full of clever design details. The Commuter 2.1 is no exception, somehow managing to offer a huge collection of pickets and cubbyholes, and yet remaining light enough to be more comfy on the shoulder than many more simple messenger bags.